The St Catherine North Police have made an appeal for the public’s assistance in locating a teenager and her toddler who have been missing since Sunday, October 14. They are 17-year-old Oneila Thomas, otherwise called Chunny, and 12-month-old Jayden Elliott, both from Byles district in Kitson Town, St Catherine. Oneila is of dark complexion, slim build, and is about 157 centimetres (5 feet 2 inches) tall. Jayden is also of dark complexion and slim build. The JCF said: “Reports are that, about 5pm, Oneila allegedly left home with her child to visit a relative. She has not been heard from since. “When last seen, she was wearing a plaid blouse with white merino, blue jeans and pink slippers. Jayden was dressed in a blue shirt and blue jeans. All efforts to contact Oneila have proven futile,” added the JCF. 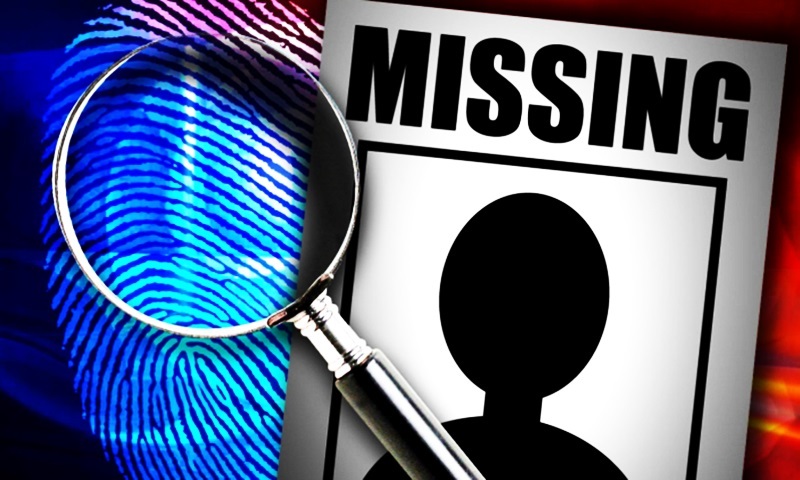 It stated that anyone knowing the whereabouts of Thomas or Elliott should contact the Green Acres Police Post at 876-343-7443, police 119 emergency number, or the nearest police station.